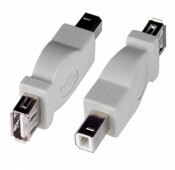 Convert USB 2.0 Type A male connector into Type B male. 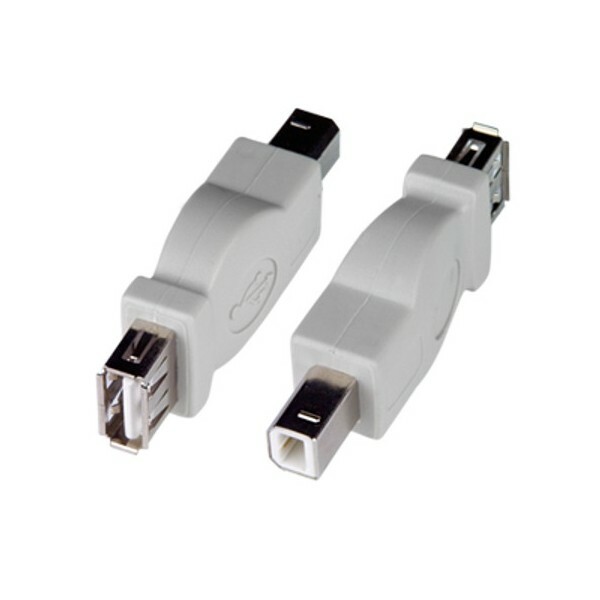 Female USB Type A to male USB Type B connectors. Convert a male USB Type A connector into a male USB Type B connector, or convert a female USB Type B connector into a female USB Type A connector.